Ever wondered what the Arizona desert is like? 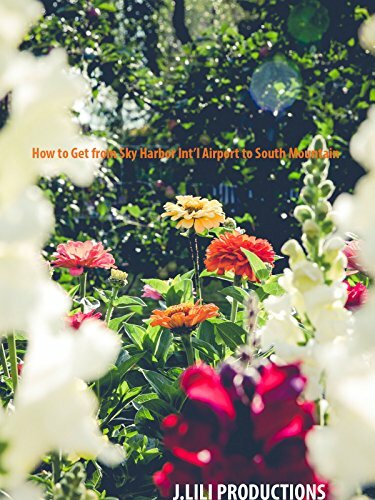 This is a great tool to see how to get from the Phoenix airport to one of the coolest places in the city that will take your breath away. Dobbins Lookout, at 2,330 feet, is the highest point on South Mountain and is accessible by trail or public roadway . That's where you're headed! Great for meditation and study. Buckle up!